Eventually, every home interior will be well loved and lived in, lose its sparkle and take on a tired, outdated appearance. A fresh, high-quality interior paint job can replace the drabness of last decade’s color scheme and give your home a newfound radiance. Painting is the quickest and least expensive way to give the interior of your home a significant facelift. The cost of hiring professionals can range significantly, according to Painting and Decorating Contractors of America. 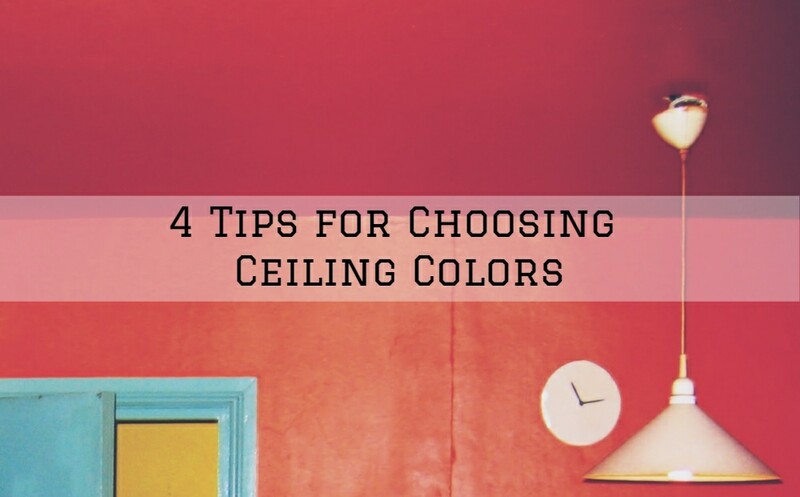 Therefore, homeowners should spend time evaluating their options among the many professional (and not-so-professional) painting companies in the area. Working with a professional, highly regarded painting contractor is always the best choice to get high-quality results. However, because the most expensive is not necessarily the best, homeowners should carefully check references when comparing companies. Value is a function of cost and quality. While researching companies for your interior painting project, narrow the field based on reputation and professionalism. Then compare cost proposals. Make sure your final decision considers every the element of the completed project. Keep in mind that lower cost per hour may imply less experience or substandard performance. Accidents happen. 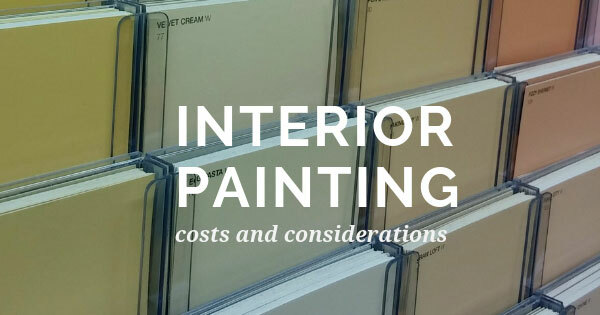 The best painting companies carry substantial insurance to compensate for spills, broken windows, damaged furniture, artwork, and personal injury etc. What happens if the homeowner experiences problems shortly after paying for the work? Will the painting contractor guarantee the quality of the project? With Matthews’ Painting Company, we offer three and five years written warranty. 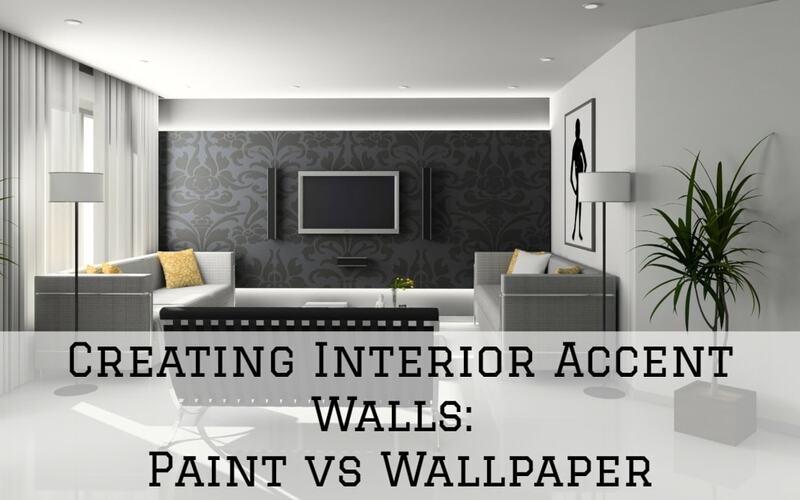 Interior paint jobs can substantially disrupt normal life. Will the painters commit to staying focused on the project to complete the project without undue interruption? Some brands of paint cover more efficiently and stay beautiful longer. Therefore make sure to do your homework when the painting contractor recommends a specific brand. Costs per gallon vary significantly among the various brands. Sometimes primer is necessary to bring out the best in most projects. 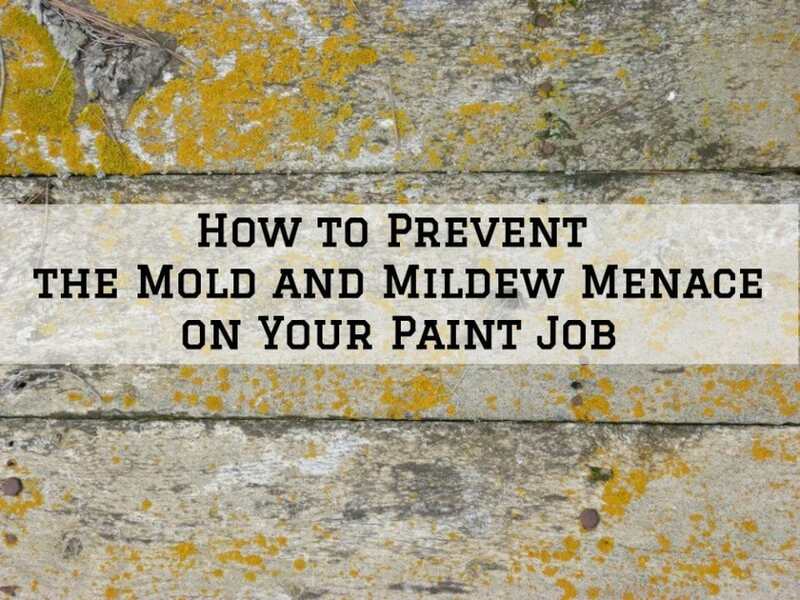 As a result, it helps to cover darker surfaces. Know what finish you want before starting, keeping in mind that high gloss paints can be more expensive, followed by semi-gloss, and then matte finishes. Make sure all interior paint bids incorporate every element that a quality job requires. Since most projects need more than a single coat of paint, additional services like drywall repair or retexturing, wallpaper removal, or trim painting or staining may be necessary to achieve your desired outcome. Contractors usually break the project costs into two components, labor and materials. This ensures that you and the painting contractor have agreed on all elements of the job. For example, essential factors can include prep work, repair, priming, trim, paint type, guarantees, time to completion, and total labor costs. 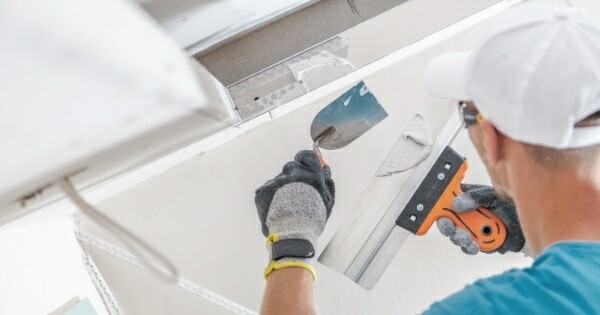 Keep in mind that some painters charge more per hour for labor, but can be capable of completing the job in less time and with less disruption. Matthews Painting Company, an Indiana-based painting contractor, has been in providing high-quality interior and exterior painting services and more for over 20 years. Matthews’ website shows a detailed description of every process they undergo to execute a professional interior paint and staining project. A visit to that page will provide clarity to the complexities of doing the job right and ensuring the best results. Matthews Painting Company is insured and staffed with dedicated and experienced employees, rather than subcontractors. We have completed over 1000 home and business projects that have received rave reviews. Matthews Company’s painting and pressure washing services are available in the Warsaw, Winona Lake, Syracuse, Goshen, Leesburg, Columbia City, the Tippecanoe Lake region, and more communities throughout Northern Indiana. For more information and to view their many positive testimonials, visit the Matthews website. Learn about our high-quality painting projects and more. Furthermore, you can check out the Contact Page, enter your contact information, and a Matthews professional will contact you promptly. Alternatively, you can directly phone Matthews Painting at (574)-834-3575.